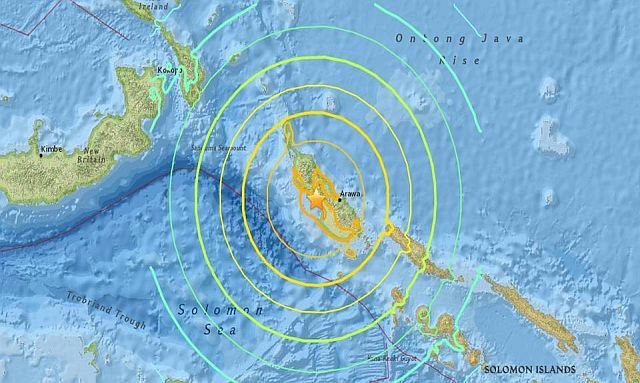 JAN. 21, 2017: A Massive earthquake has struck off the coast of Papua New Guinea and a tsunami alert has been issued. It is too early for damage reports, just happened. The next message will be issued in one hour… or sooner if the situation warrants.